What makes a classic bedroom? 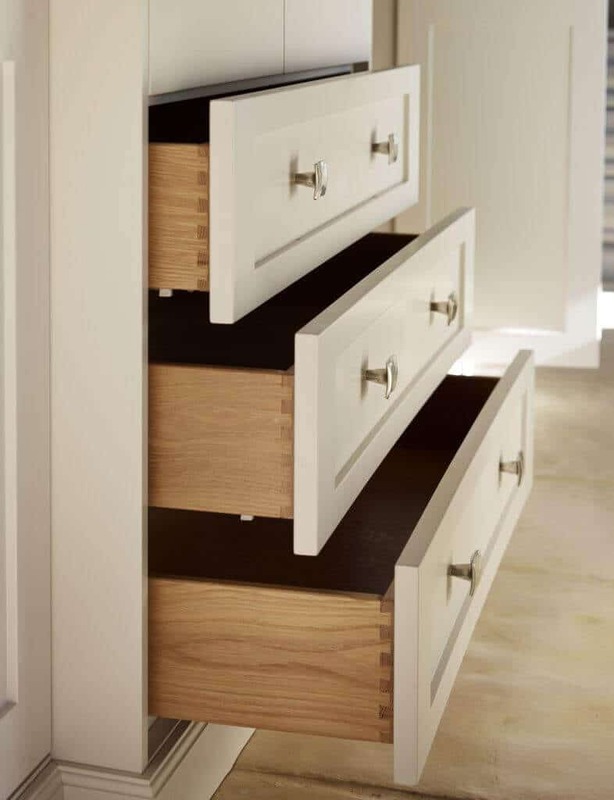 Warm, homely, character and individual detail, defines our fabulous classic style fitted wardrobes. 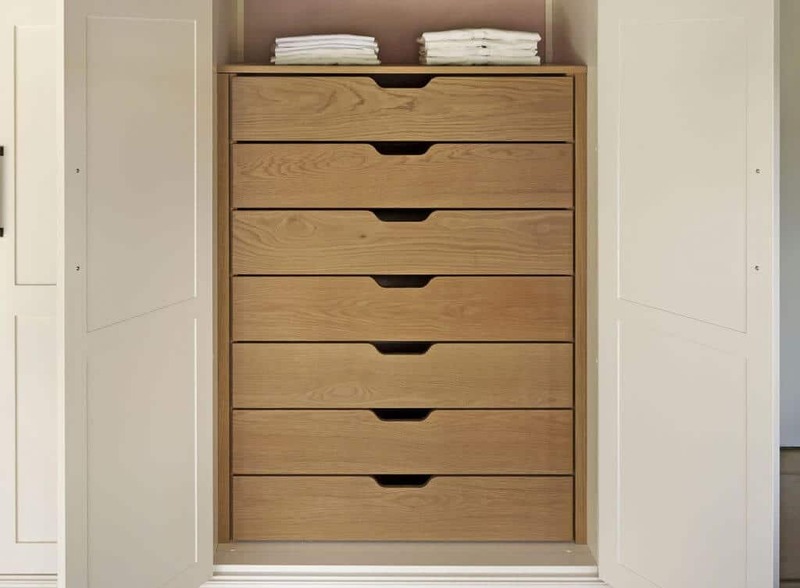 These luxury fitted wardrobes and freestanding furniture pieces offer elegant detail combined with practical storage. 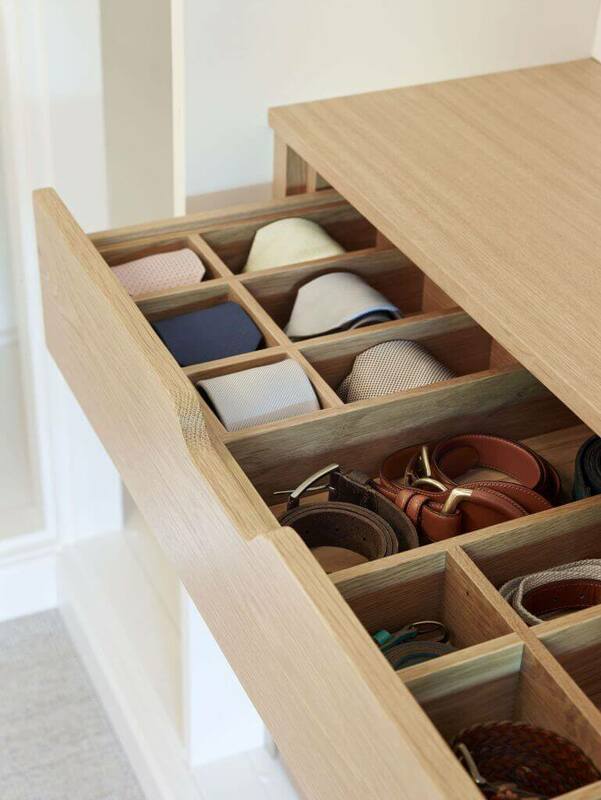 As accessories, we offer a wonderful dressing table and stylish dressing table mirror to complement your classic bedroom design scheme. 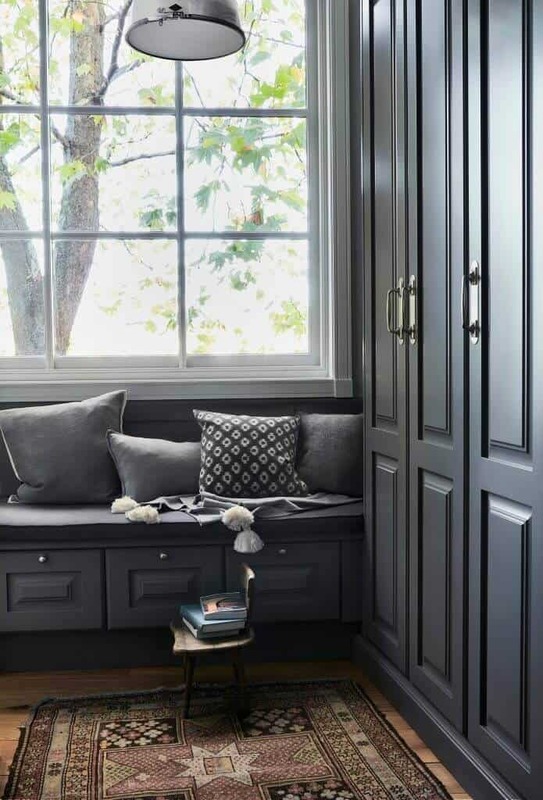 Stunning paint options can be used to complete the look and tie in all furniture with the rest of the classic wardrobe and cupboard designs. 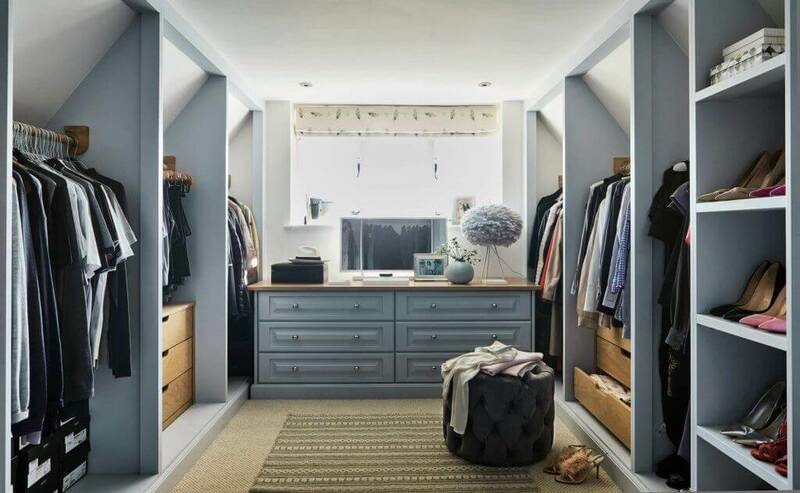 Classic style fitted wardrobes are a great canvas for included elements of different styles. 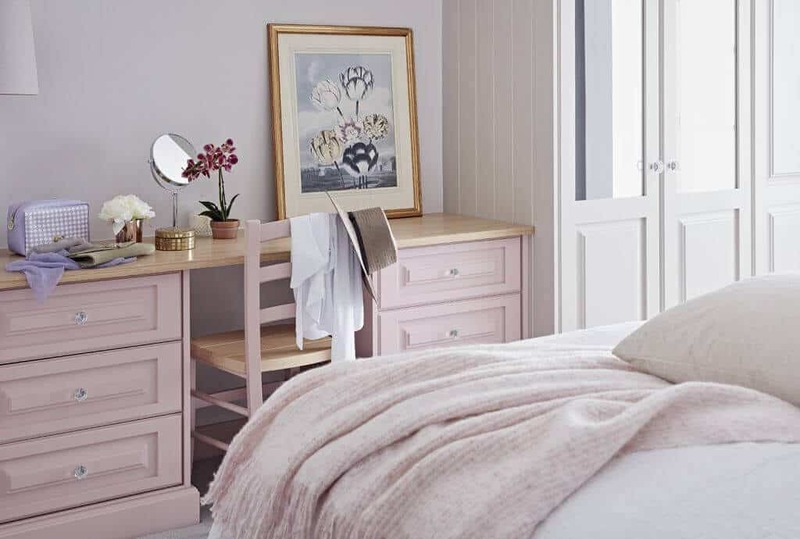 This bedroom style is ideal for adding your own personal touch, you can completely change the look of your room with changes to lighting, furniture or a touch of colour. 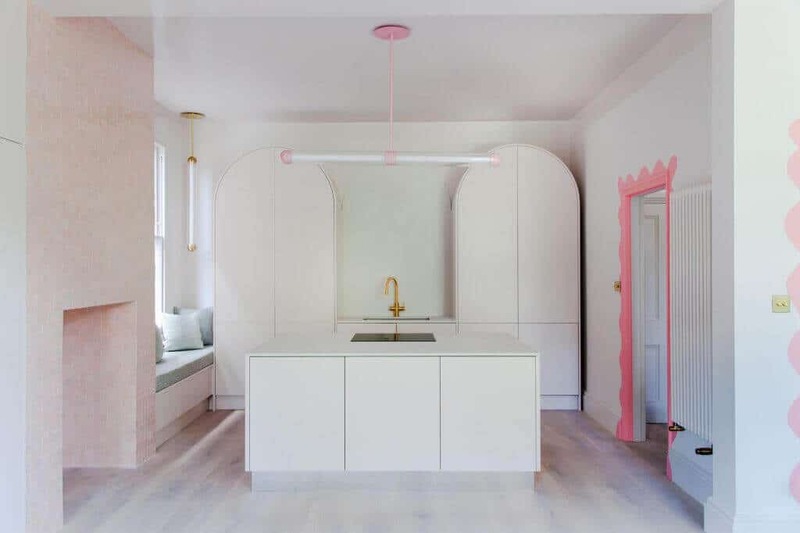 So, if you decide you want some more contemporary touches or a more traditional look, this is easily achievable. 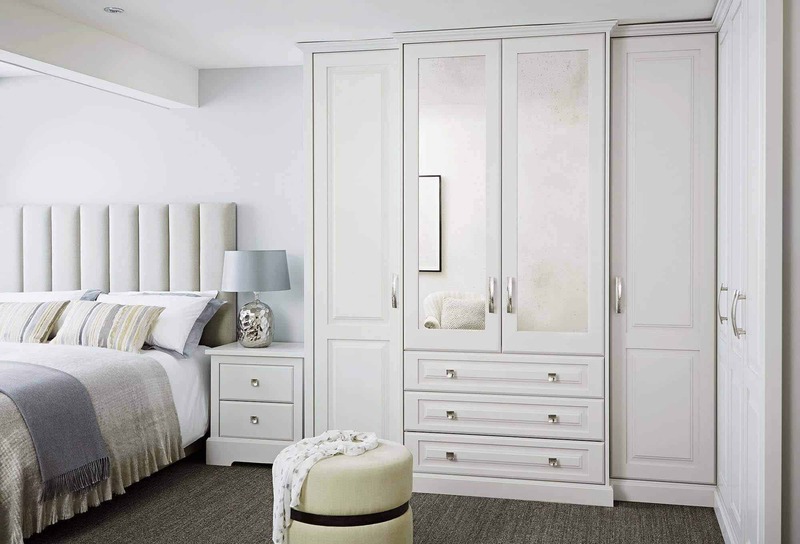 From the style of their beautifully crafted doors to their classic proportions and timeless neutral finishes, classic bedrooms are defined by their distinctive detail. 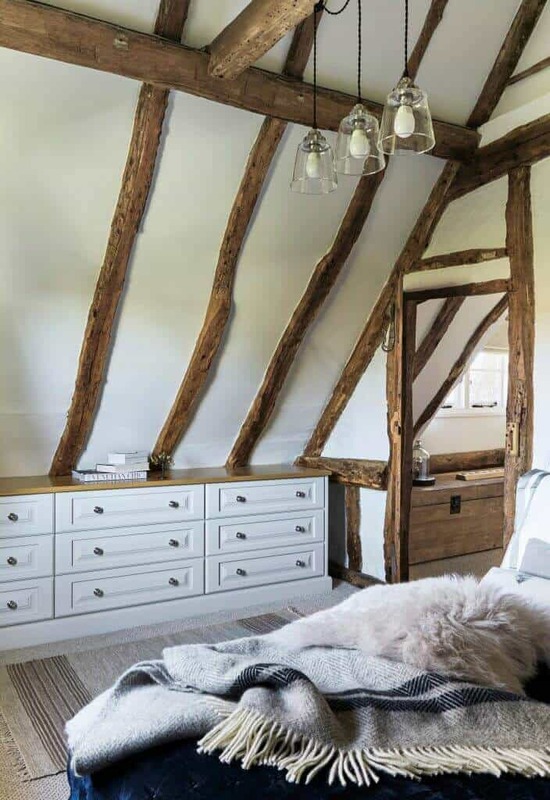 Our classic bedrooms are designed in such a way that they can be dressed up or down with subtle changes such as handle style and internal accessories to create something traditional or more contemporary, making them a hugely popular choice. 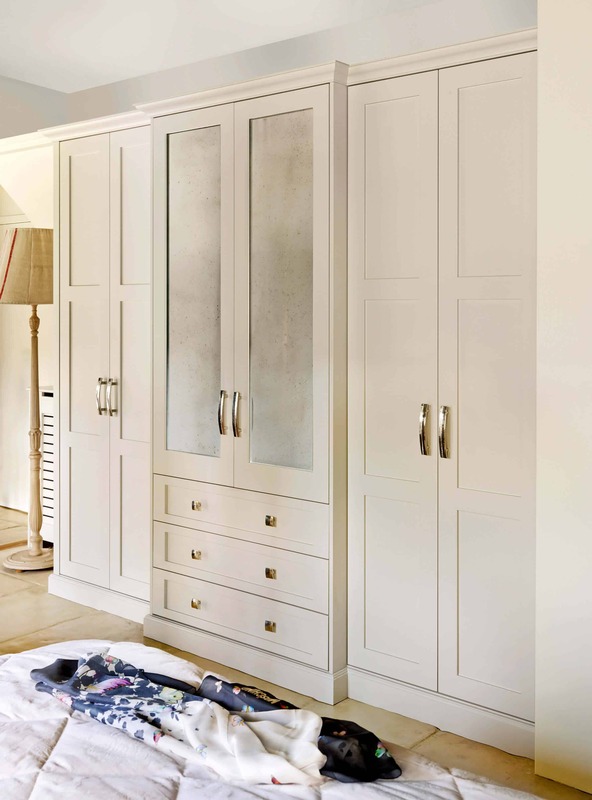 Our classic fitted wardrobes combine traditional designs with stunning craftsmanship for a timeless look. 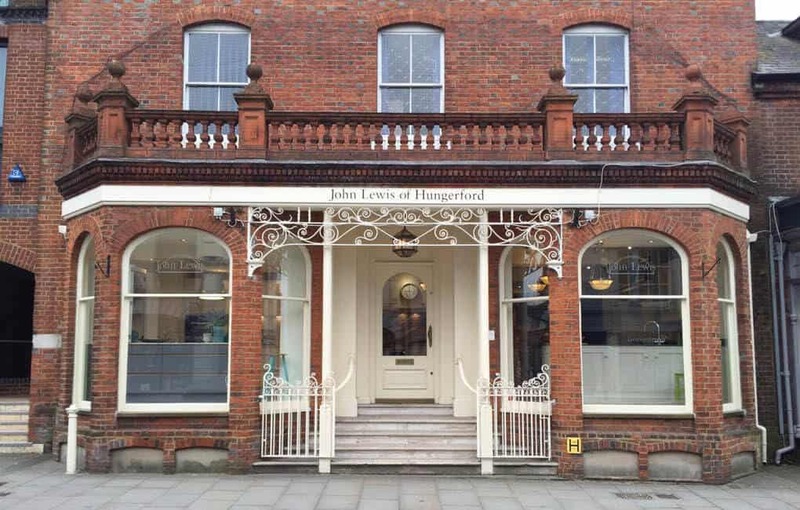 Top quality construction is vital to our ongoing success. 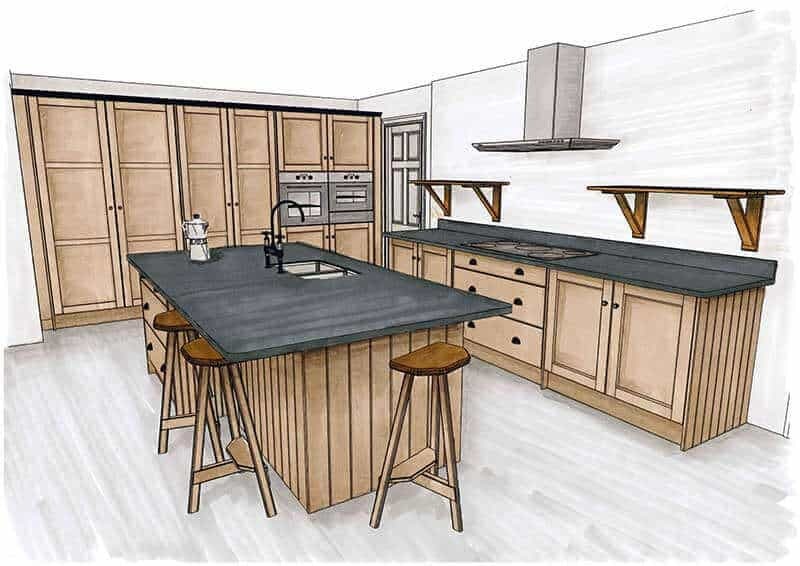 We use a combination of traditional and modern techniques and select only the materials best suited to making each part. That’s why you always get furniture that’s built to last. 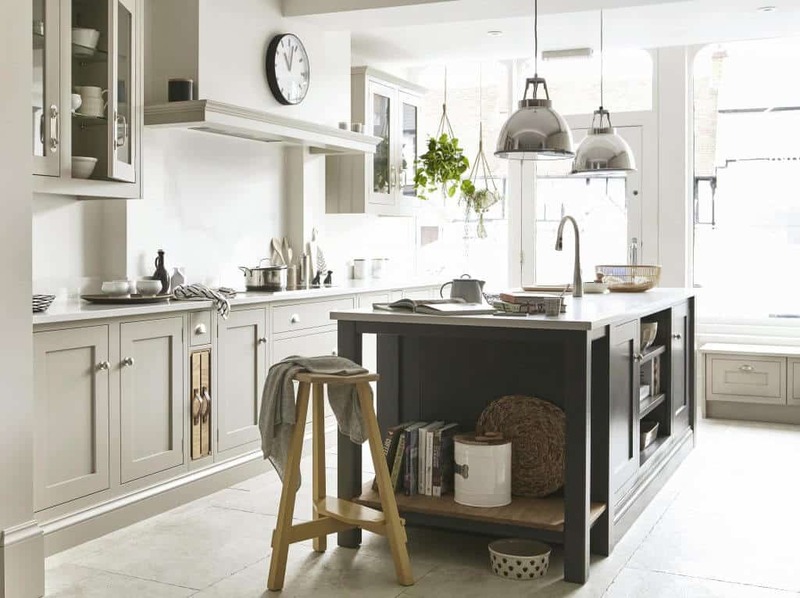 Our carefully curated colour palette offers a delightful choice of tone and hue, applied with a hand sprayed finish that adds character and warmth, which will continue to look fantastic for many years to come. 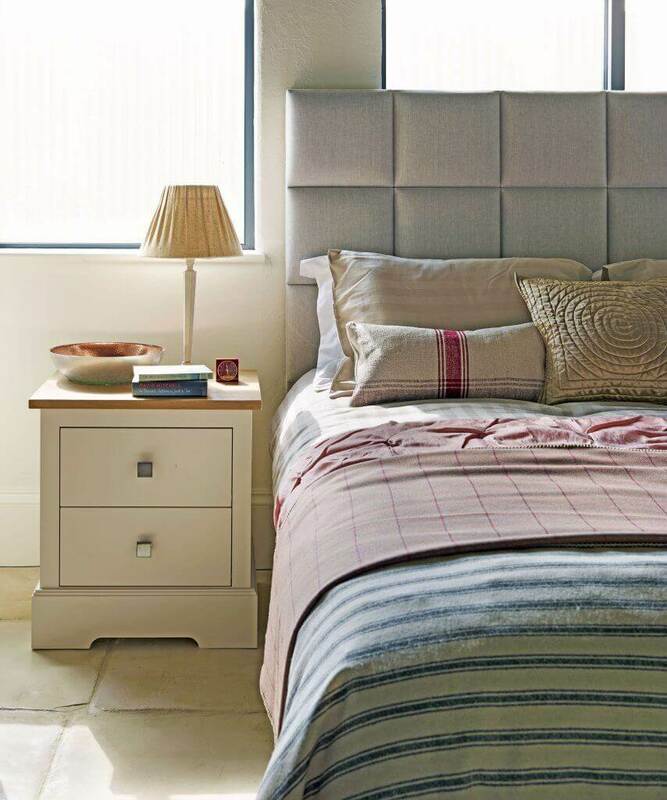 Neutral colours are often chosen for classic bedrooms and this gives the perfect canvas to add a splash of colour. 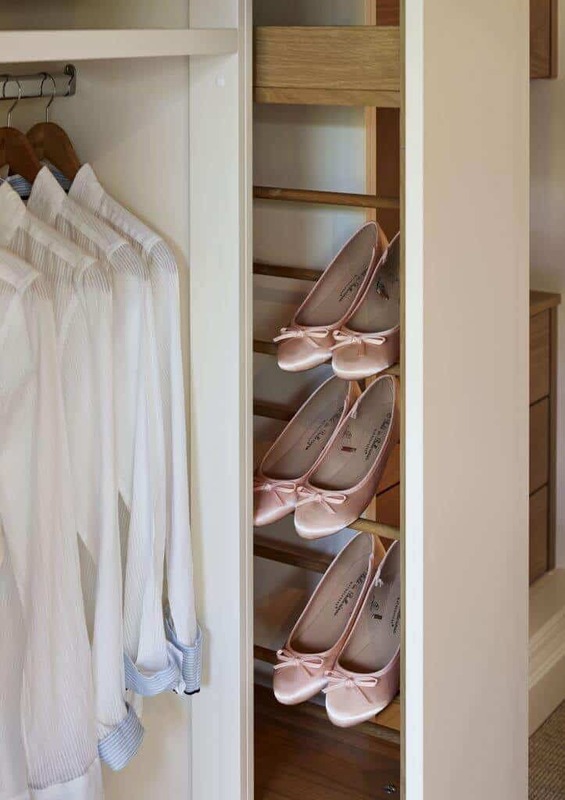 The classic lines of the Shaker style will give you a traditional bedroom with timeless appeal, complete with luxury wardrobes and cupboards.